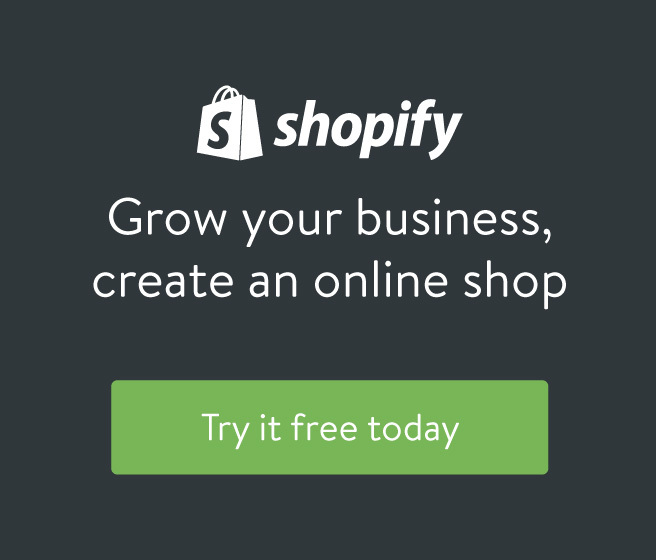 From your Shopify admin, click Online Store, and then click Themes (or press G W T). Find the theme you want to edit, click the ... button, and then click Edit HTML/CSS. Under the Template folder, click the Add a new template link. Choose the appropriate option for your new template (page or product, etc), and give your template a meaningful name (for example, page.no-sidebar). Edit and save your new template as you normally would. Once your alternate template has been created it will appear in a Template drop-down. So, if you created an alternate template for products, you will see the option to select a template in a new Template section at the bottom of every product page. Only templates present in your published theme are listed in the Template drop-down. You need to work on an unpublished theme? Fair enough! Here is what you need to do: create an alternate template in both your published theme and the unpublished copy you are working on, but only edit the template that's in your working copy. Assign your alternate template to your content, and you will be able to preview your edits normally.